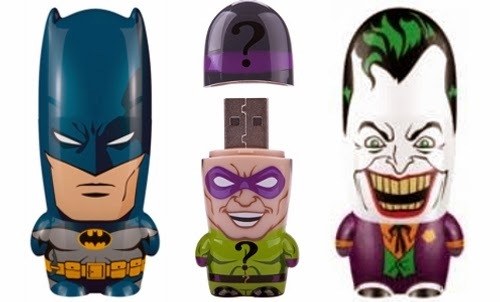 Themed Flash Drives from Shop Jeen, as there is no reason why it can't look good as well as being useful. 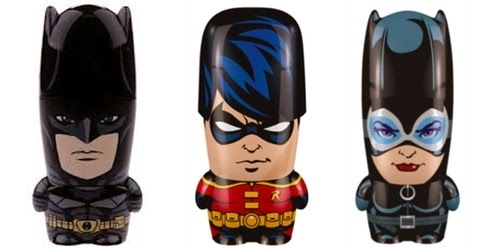 Batman tdkr - Robin - Catwoman. Batman - The Riddler - The Joker. Yoda - Wicket The Ewok - R2D2 - Star Wars. 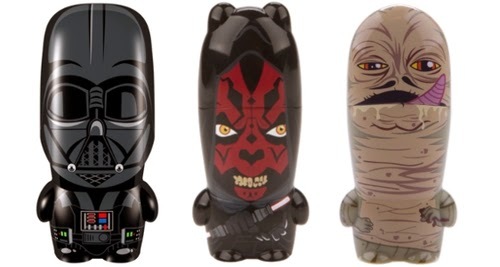 Darth Vader - Darth Maul - Jabba The Hutt - Star Wars. 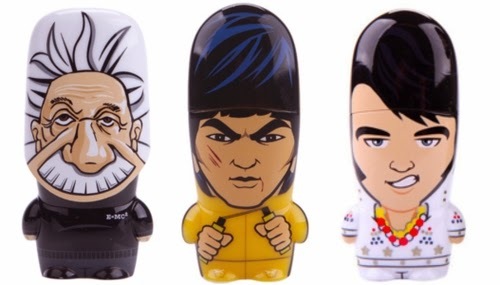 Albert Einstein - Bruce Lee - Elvis Presley.